A group of cyclists from the Phoenix Cycling Club in Belfast has undertaken a 800 kilometre cycle run over the Pyrenees from France and across the North of Spain. They raised (and continue to raise) funds for the Friends of the Cancer Centre, the local charity in the Northern Ireland Cancer Centre at Belfast City Hospital. 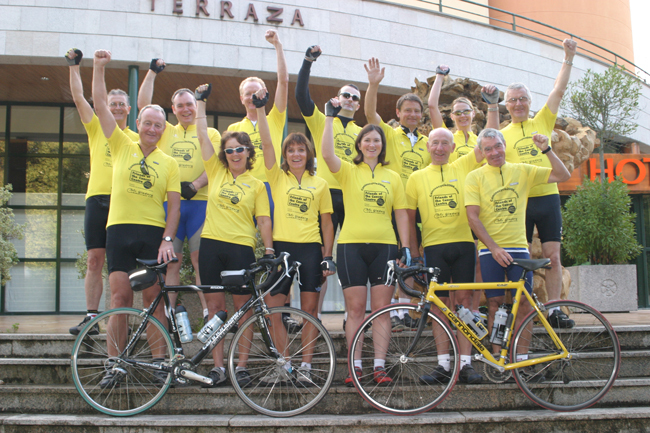 The cycling challenge started on Wednesday 20th September 2006 and they cycled for eight days, with one rest day, covering just over 6o miles each day. The route crossed a Pyrennean mountain pass and traversed several other mountain ranges. They followed a medieval pilgrimage route, the Camino De Santiago De Compostella. 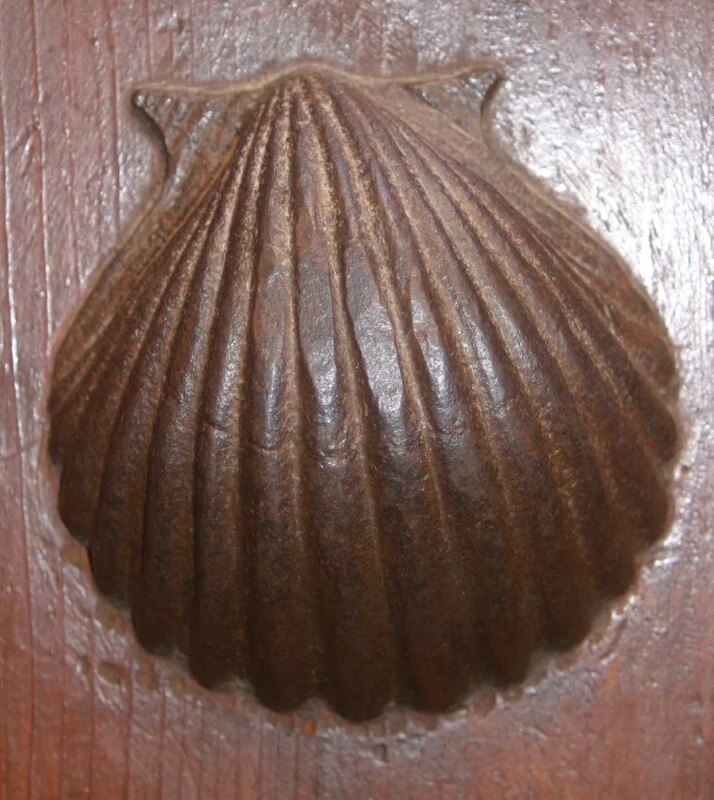 In ancient times pilgrims walked from all over Europe to visit the reputed burial place of St. James the Apostle at Santiago De Compostella. For updates go to ROUTE or DIARY and click on the relevant day to get the diary and pictures. The particiapnts are drawn from a wide range of walks in life and further details can be found in the the section labelled "team". They funded their own travel and accomodation so that the money raised went directly to the charity. The support ing van was driven by Jimmy Higgins and was provided without charge by McGladery Commercials, with insurance costs covered by Agnew Recovery Services in Ballyclare and Carryduff Tyre Services in Carryduff. 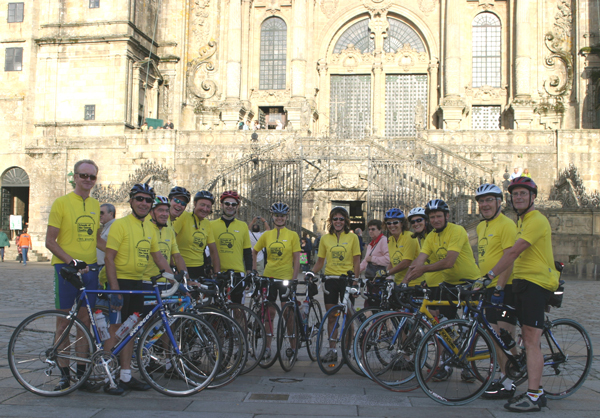 All cyclists arrived in Santiago in one piece! Please forward your sponsorship cards as soon as possible to wrap up the project. Many, many thanks for all your donations which have far exceeded our expectations and for your encouragement.